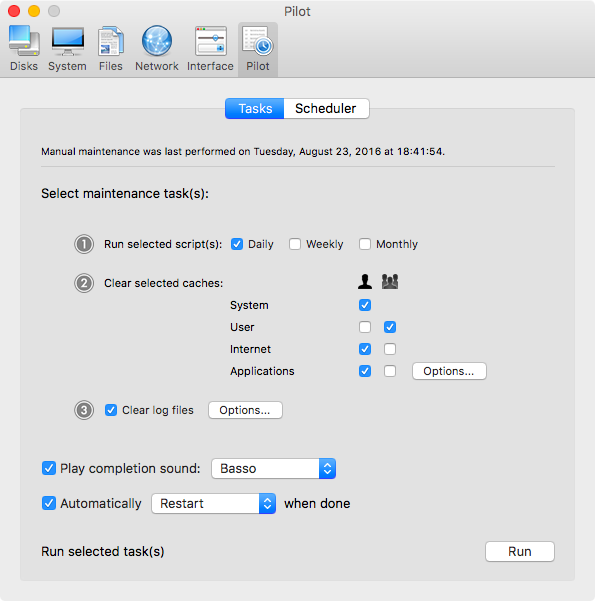 Cocktail 8.0 – General maintenance and optimization utility. Next story BookReader 4.12 – Reader for non-DRM e-books. Previous story MAMP PRO 3.0.7 – Create a local server environment for Web development and more.